My philosophy is to offer full service, while at the time, offering a discount commission and providing for a fair co-operative brokerage commission (the amount offered to buyers’ REALTORS®). With the Full Service MLS® you are able to save money without hurting your co-operative brokerage commission and still receive exceptional service. 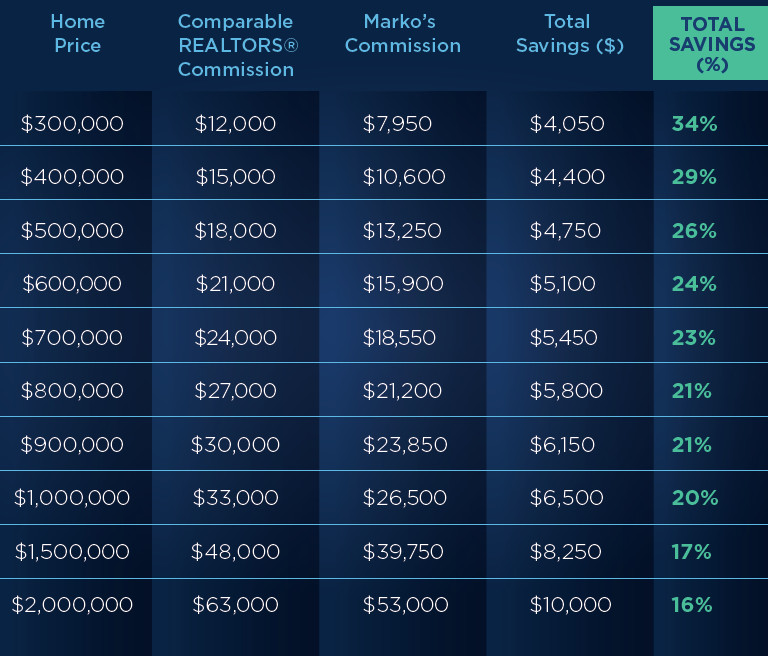 With my commission, I provide a co-operating REALTORS’® commission of 1.5% and I receive 1.15% compensation. Complete, professional, full time and full service REALTOR® available to you 7 days a week to answer any questions or concerns. I make myself easily accessible to both my clients and potential buyers. For example, unlike most brokerages I place my cellphone DIRECTLY on the for sale sign and my website. In-home consultation with a Gold MLS® Award winning REALTOR® which includes a comparative market analysis (CMA) for your specific home. During the visit specifications of your property are verified to reduce inaccuracies – it is important that your property is correctly reflected within the MLS® system. Submitting your listing to the Victoria Real Estate Board MLS® system. This ensures maximum exposure, making your listing not only available on REALTOR.ca®, but also to buyers engaged by local Victoria REALTORS® on the Private Client Service System. 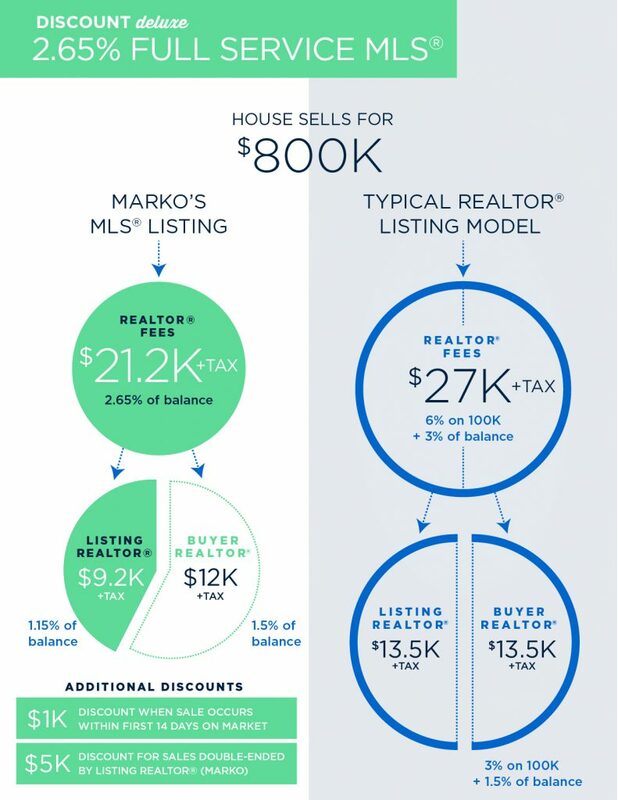 Your home will be promoted on multiple websites including MarkoJuras.com, FairRealty.com, UsedVictoria.com, Zoocasa.com, and Openhousesvictoria.ca with one open house hosted by Marko Juras. Professional Fair Realty “For Sale” sign will be installed to attract prospective buyers passing by. A 2011 survey performed by the Victoria Real Estate Board showed 5.18% of buyers first learned about a property via a real estate sign. Coordinating showings and gathering feedback. Before showing or previewing your property, I will notify you of the timing, and, if it’s acceptable, the appointment will be confirmed. After the showing feedback from the showing REALTOR® is obtained. 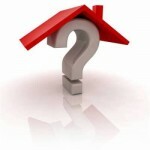 Feedback can be crucial in making adjustments to help sell your property. A lockbox installed on your property. REALTORS® in Victoria use lockboxes operated on an infraRed system. The iBox release mechanism is triggered by pointing an electronic display key or, in some cases, a synchronized cell phone, at the sensor. The sensor records the user’s information and releases the bottom of the lockbox, which contains the keys. This means you do not have to be present at home during the showing! 20 professional SLR photos taken with a 10mm wide angle lens and uploaded to REALTOR.ca®, MarkoJuras.com and FairRealty.com. In the day and age of internet marketing photos are crucial to your success, and as a top producing REALTOR® I know what to, and what not to photograph. Professional Floor Plans are also included with the 2.65% Full Service MLS®! A fair co-operative REALTORS® commission of 1.5% will be offered so other REALTORS® have maximum incentive to show your property. Market Updates. Every two weeks I will send you an up-to-date on the state of the market via email including any relevant sales or factors in regards to your property and area. 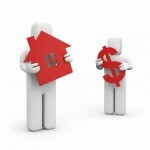 Negotiation on your behalf to ensure you receive the maximum price for you home. Remember, this is what I do for a full-time living and by being involved in approximately 90 transactions per year I bring a lot of knowledge and experience to negotiations. Full assistance with the conditional period, unconditional period, completion and possession. For example, inspections can bring a lot of problems to the transaction with various issues such as asbestos, CSA certifications and more. With the full service package I assist in the entire conditional process from inspections to financing. No cancellation fees! Cancel your listing contract at any time without any fees.